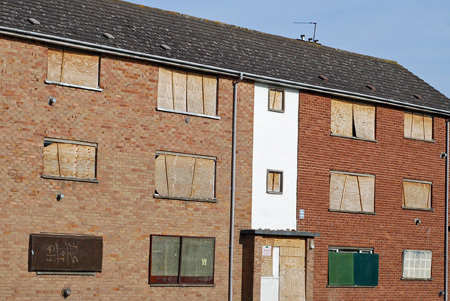 Concerned About Vacant Property Risks? We strongly believe that no two properties are the same and equally no two clients have the same requirement for our support. We therefore approach each site as unique and recommend a solution that will be effective. 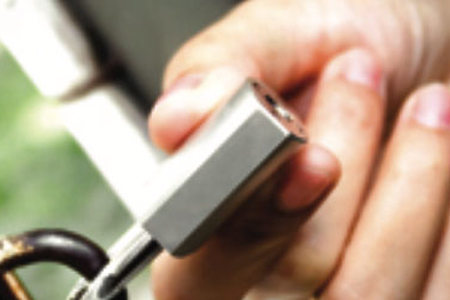 Our experience of providing temporary security solutions ensures we have experienced most requirements and have solutions available to solve most problems. We will always undertake a site inspection to understand the property and speak with you to understand what your problems are and what you are wanting to achieve. We will then provide a suggested solution and explain why each element of our proposal is important and the benefits it will provide. We can help by selecting the most appropriate temporary security solution for your specific property. 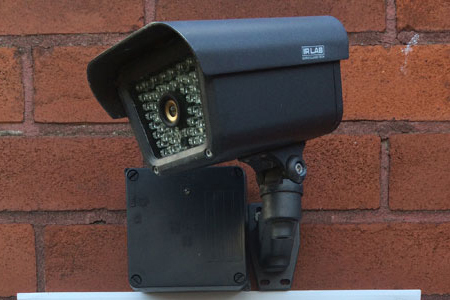 Our temporary security solutions are always cheaper than the cost of a 24 hour manned guard and we know the solutions we provide are more effective at detecting problems. If you have an empty property and would like a temporary security assessment please complete the form below or call 0333 7000 130. The alarm systems are battery powered, with a battery life of between 6 and 12 months in normal use and send signal alarm activations out to an alarm receiving centre using mobile phone technology. 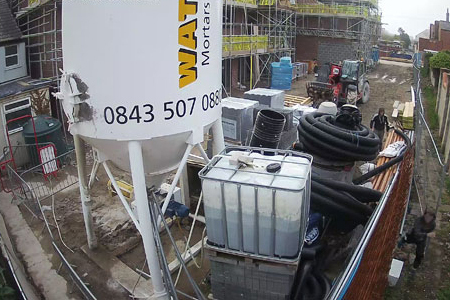 The system records CCTV footage on a continuous basis to a network video recorder (NVR) and images are displayed both locally on a screen next to the NVR and also available to view by the client on any web enabled device. By allowing a trained expert to view your site we can offer you advice and recommendations to ensure you are fully aware of the risks and requirements to help reduce your exposure to theft and arson at your site, and ensure you and your vacant property are insurance compliant.